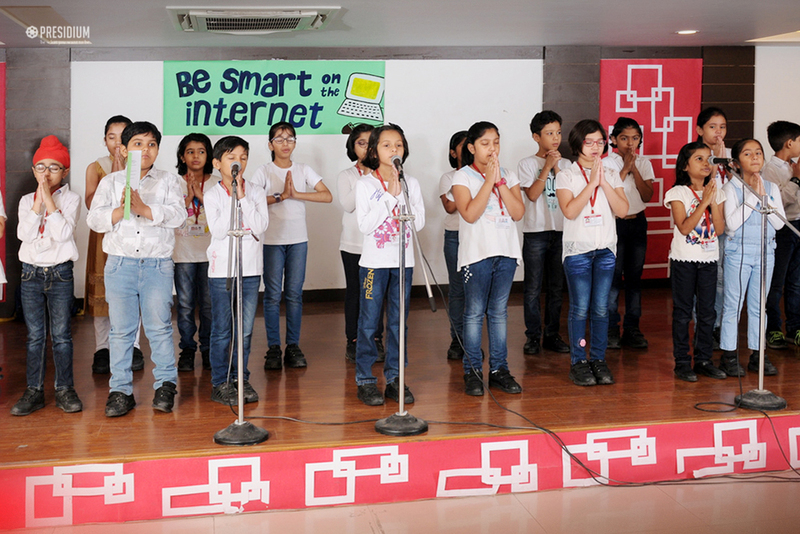 Let’s make the better internet! 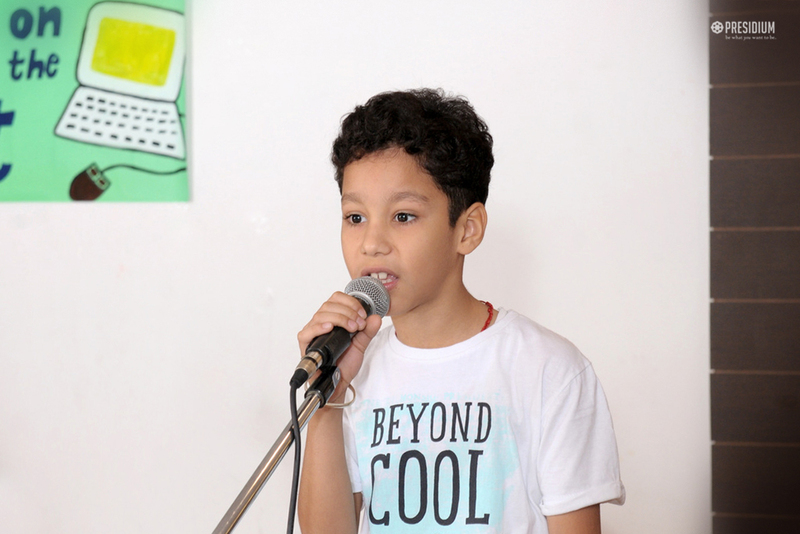 We are aware that many children have access to a range of electronic devices that have internet connectivity and expose them to the potential dangers of the internet. 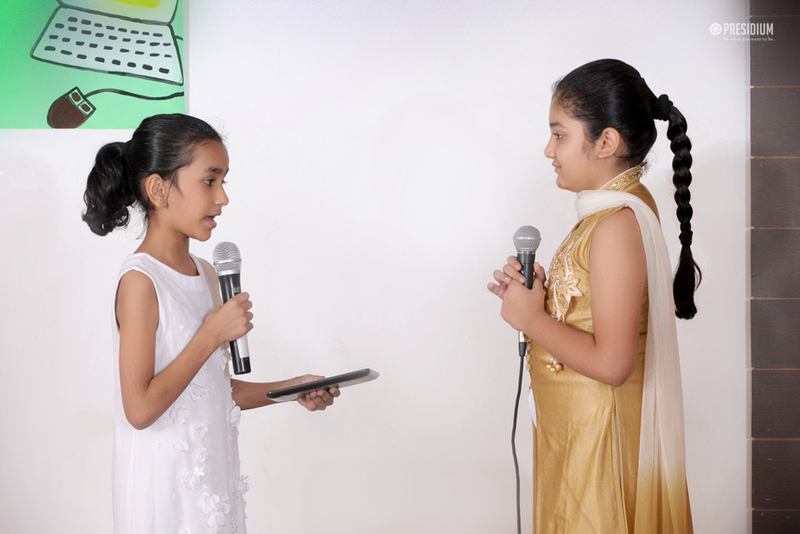 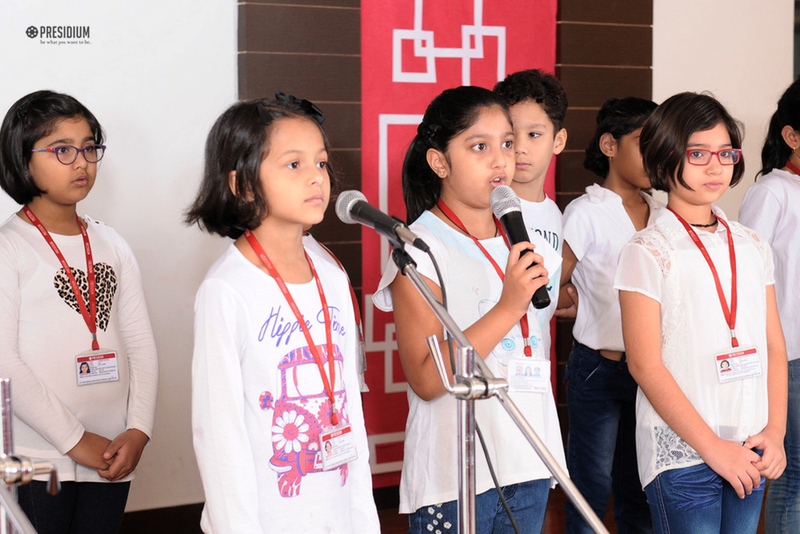 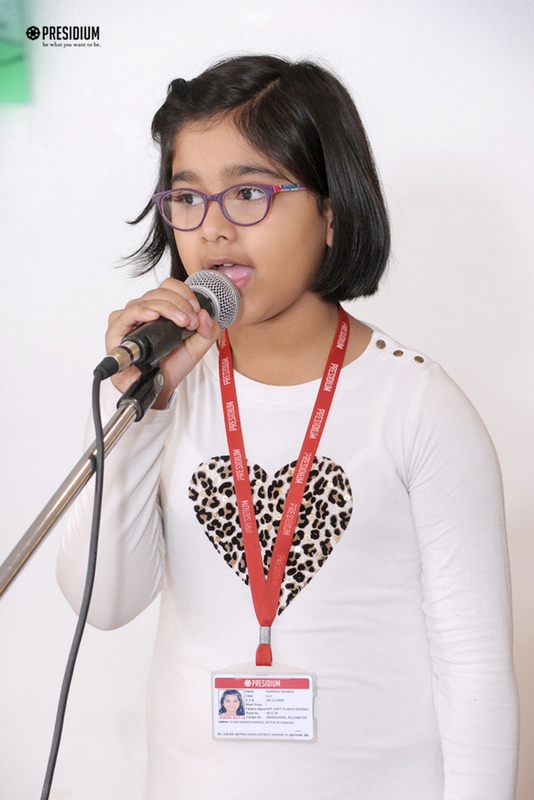 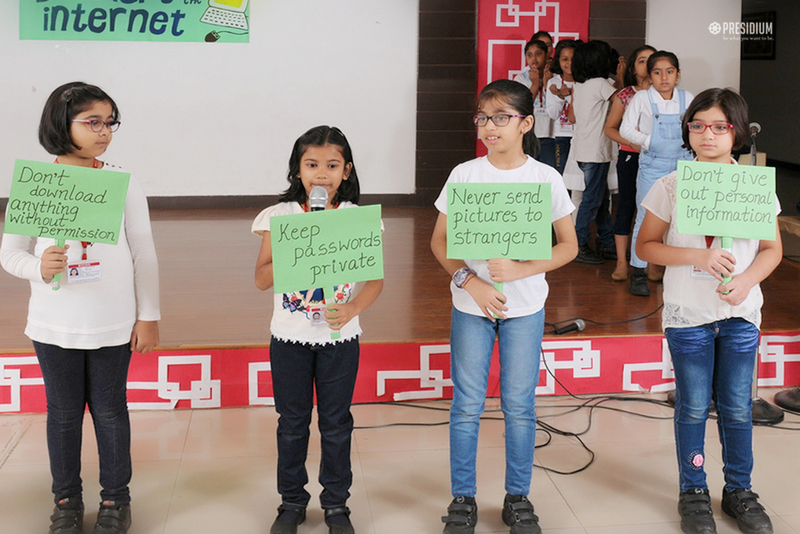 With the mission to explain the potential dangers of using electronic devices, grade 3 students of Presidium Gurgaon recently presented an assembly on ‘Cyber Safety’. 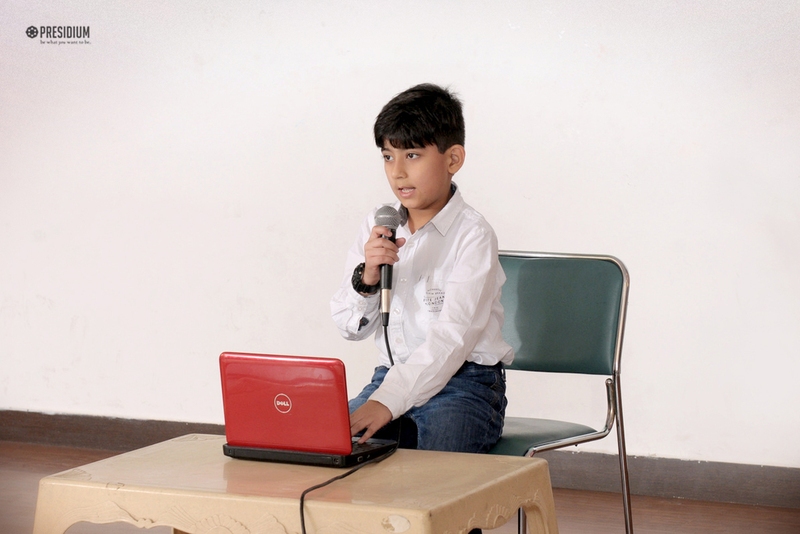 The students highlighted the real risk and informed about simple actions, which can reduce their vulnerability. 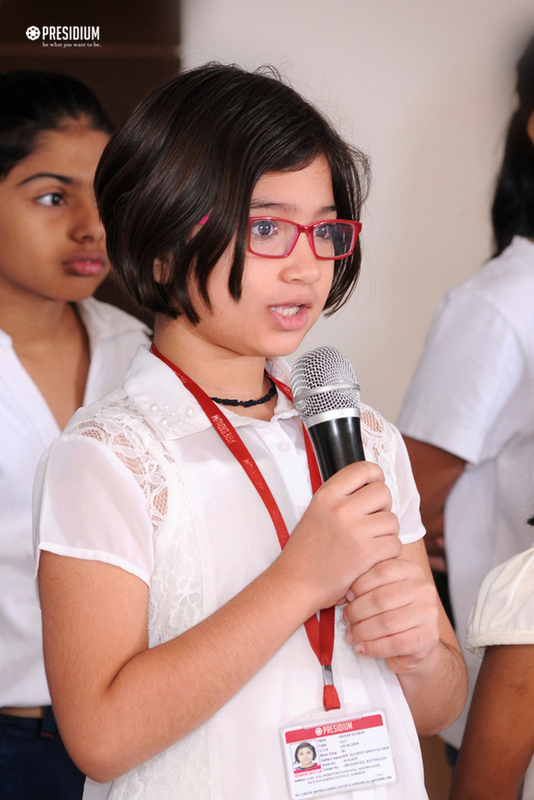 They spread the message that the world we live in today is high tech, fast moving and exciting but it is important to ensure that we are well prepared and have an awareness of how to interact with it safely. 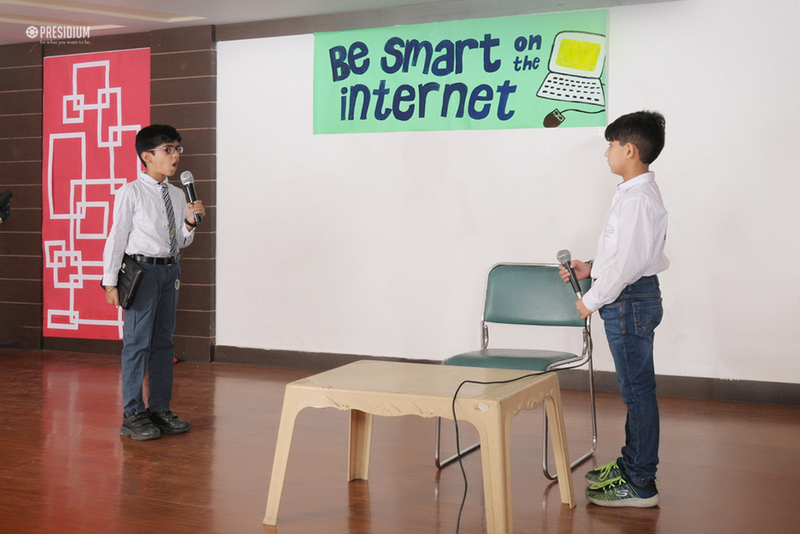 Presenting a beautiful skit and preparing posters on Cyber Bullying and Cyber Crime, the Presidians concluded the assembly with the hope to create the safe and positive use of digital technology for children and young people.